UTCS should be your first choice when looking for quality Vancouver commercial carpet cleaning and stain removal in your commercial building. Carpets are a large investment so you should have them professionally cleaned on a regular basis. This way you will extend the life of the carpets, keep office environments clean and odor free and save the building and tenants money. Ideally carpets should cleaned before they get too dirty and before they have visible wear lanes. Nobody wants to see a path caused by heavy foot traffic! This is very common in any building. The problem with these “wear lanes” is that they will continue to get worse. They have built up oil and debris in the carpet fibers and will continue to do so trapping dirt and dust. Eventually the stains become very difficult to remove and further neglect will force the tenant or building owner to replace the carpets at a large expense. Most carpeted areas should be cleaned on a quarterly basis but this of course depends on how busy a building is. Proper care and maintenance of your carpets will extend the life of them and keep the working environment clean, fresh and looking new. 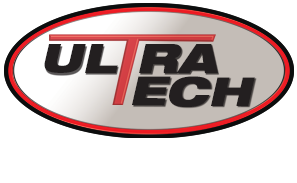 Let the professionals at Ultra-Tech Cleaning Systems clean your carpets today. Spot Cleaning and treating badly soiled areas is the first course of action to ensure the best results. 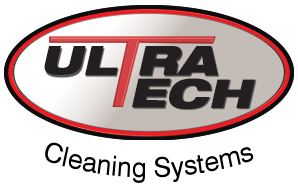 At Ultra-Tech Cleaning Systems we use a very powerful hot water extraction technique that is able to clean deep into the carpet fibres and our machines significantly reduce the drying time, making the carpet ready for action in only a few hours. We don’t use harsh chemicals because we care about the environment and we continue to strive to reduce our carbon footprint in the Lower Mainland.